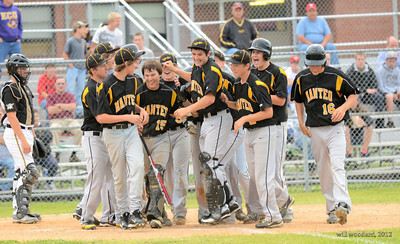 Manteo has captured 13 Conference championships and 1 state championship since 1991. Manteo has also won 6 Easter Tournament titles since 1995. The Redskins also captured the 1974 and 1976 state championships. The junior varsity program was started in 1994. State Championships (3): 1974 (1A), 1976 (1A), 1996 (2A). JV Conference Championships: (14): 1994, 1995, 1996, 1997, 1999, 2000, 2001, 2002, 2003, 2004, 2005, 2006, 2007, 2010.